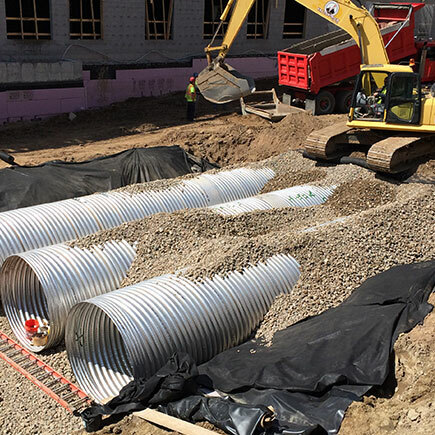 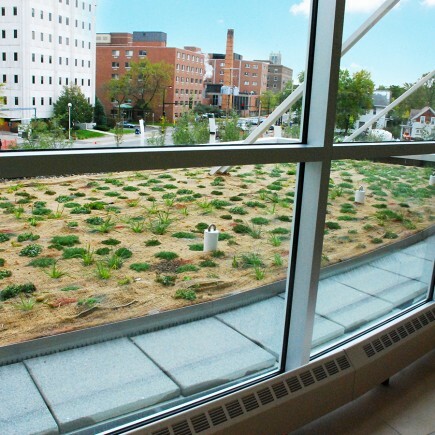 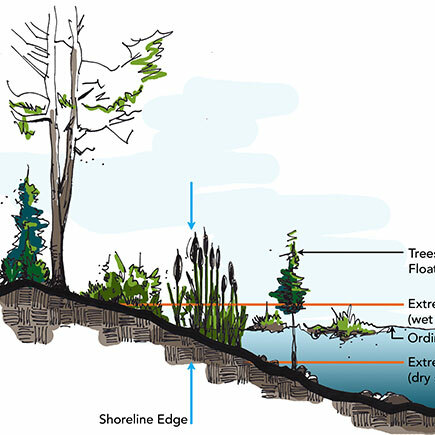 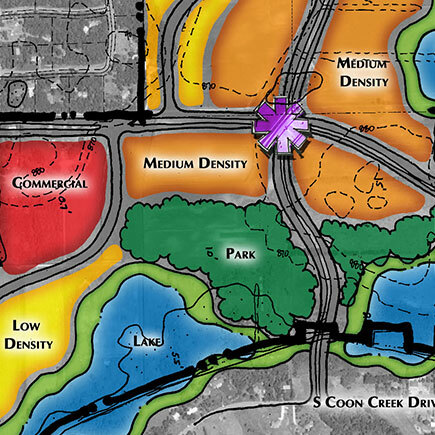 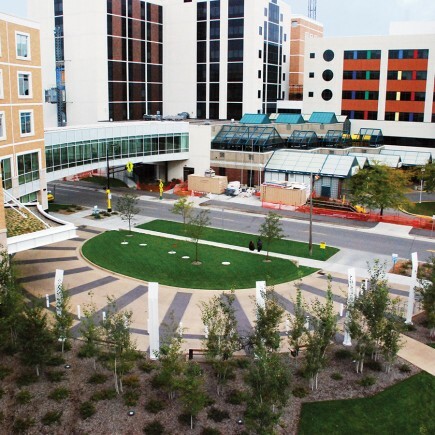 Children's Hospitals | MN Civil Engineering & Planning | Loucks Inc. 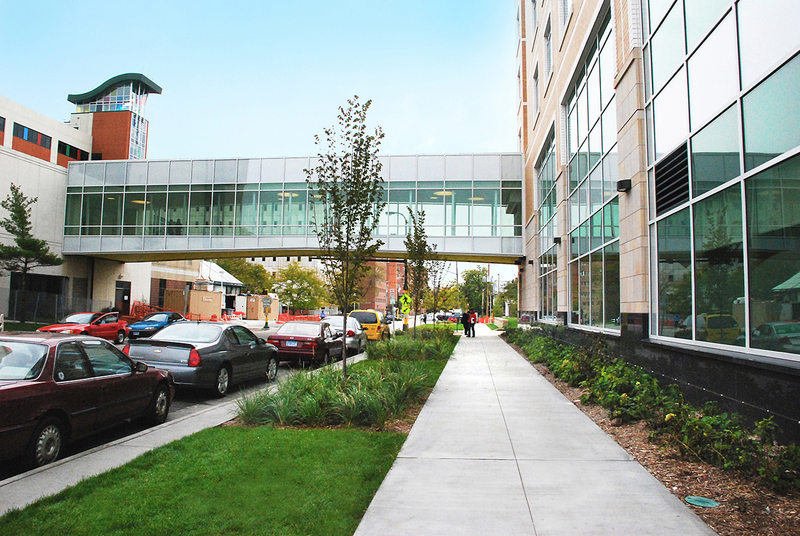 This project consists of a multi-phased expansion on two separate city blocks divided by Chicago Avenue South. 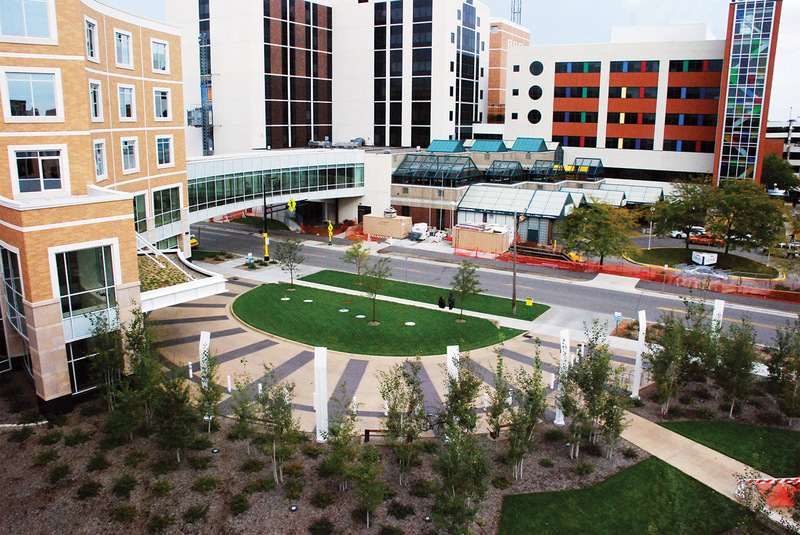 The east block contains an eight-story hospital addition which connects the existing hospital and parking ramp. 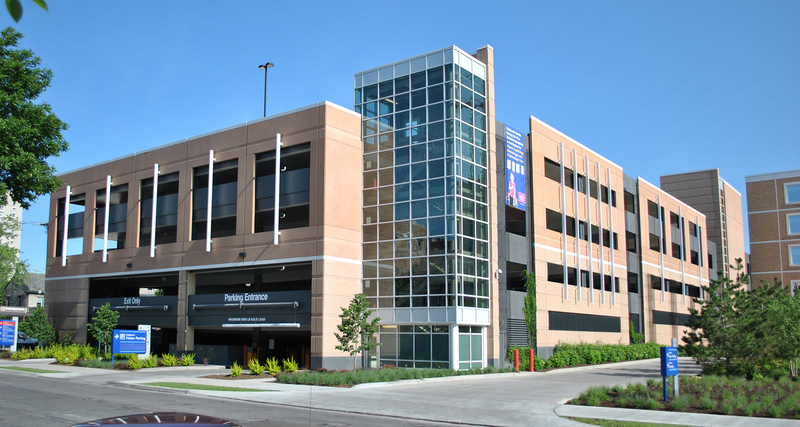 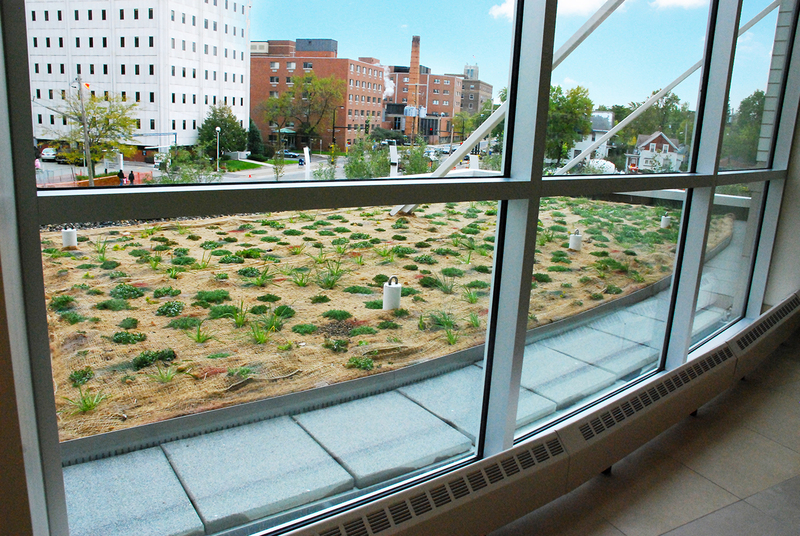 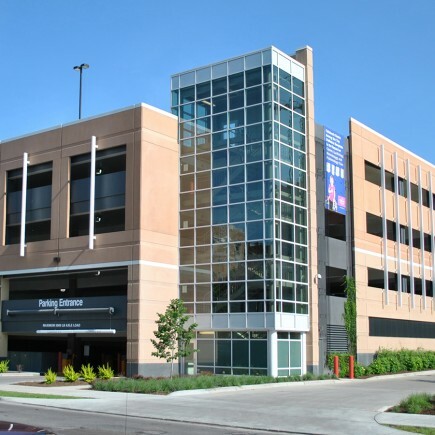 The west block contains a new LEED Gold certified medical office building and a 700-car parking ramp. 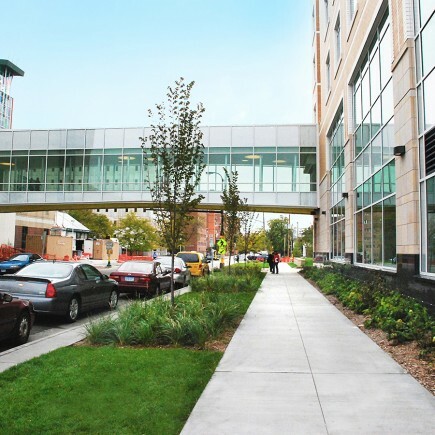 One unique aspect of the project involved the reconstruction and design of Chicago Avenue South, which raised the street three feet to accommodate an underground access tunnel connecting the two hospital buildings.